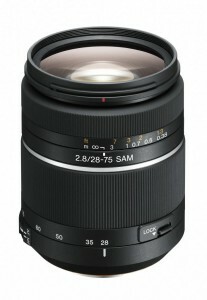 SAM The lens is equipped with Smooth Autofocus Motor. 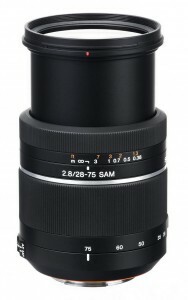 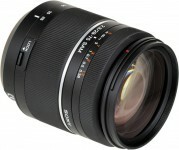 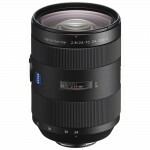 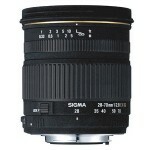 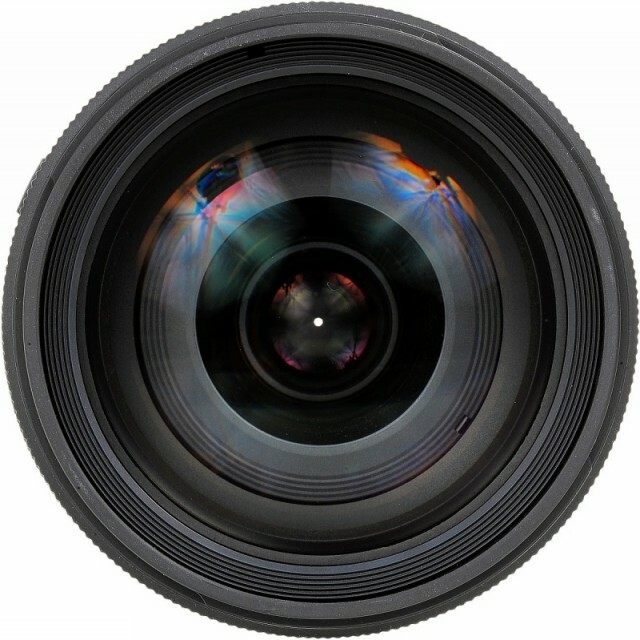 High quality, wide aperture zoom lens covering versatile range of focal lengths from wide angle to medium telephoto. 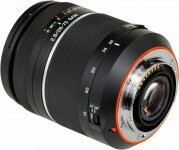 Gives superb results with Digital SLR cameras using full-frame sensor. 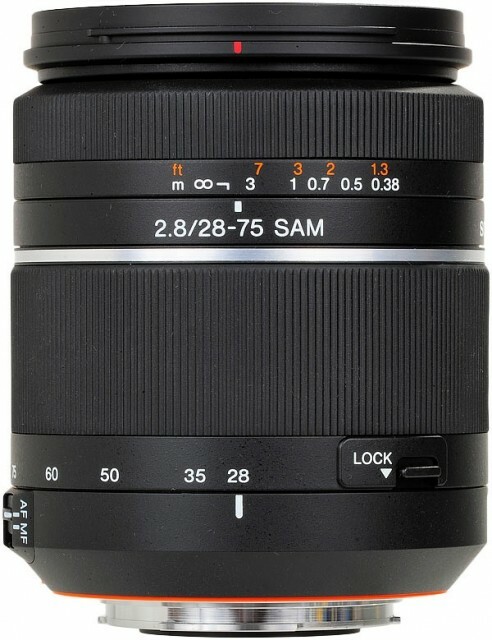 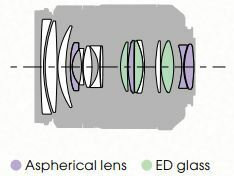 Smooth Autofocus Motor (SAM) for smooth AF operation.